It seems that beautiful fondant cakes are getting more and more common not only for weddings but also for birthday parties, however sometimes the problem is that the cakes look beautiful but lack a good taste, they are either too sweet or too dry. Many times this cakes are beautifully designed but the taste is not that great, it is more a cake to look than to taste. 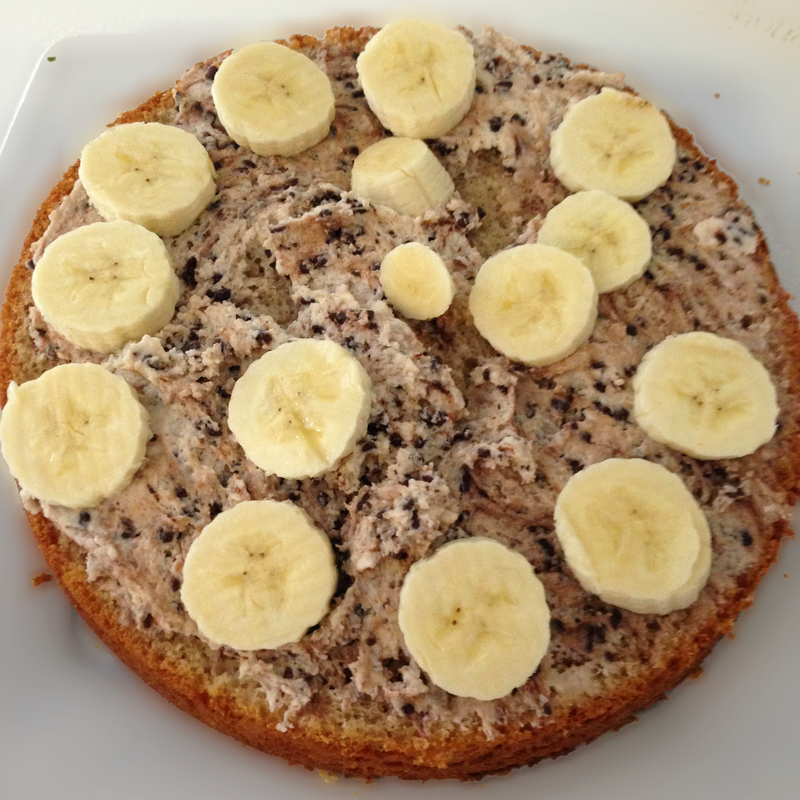 I would like to share with you a recipe for a banana cake that you can also transform into a fondant cake that is both tasty and beautiful: My grandmother’s banana cake recipe. Mix the butter together with the sugar in the mixer until you get a fluffy cream. Add the eggs one by one, then the smashed bananas and the vanilla essence. Add the flour little by little together with the baking powder. Finally add the milk and the crushed nuts. Keep mixing until all the ingredients are well-integrated. Pour the mix into a mold covered in butter and flour and bake for 45 minutes at 180 degrees.